If the property sells for anything near the previous listing price, it would be one of the biggest luxury home sales in Santa Fe. 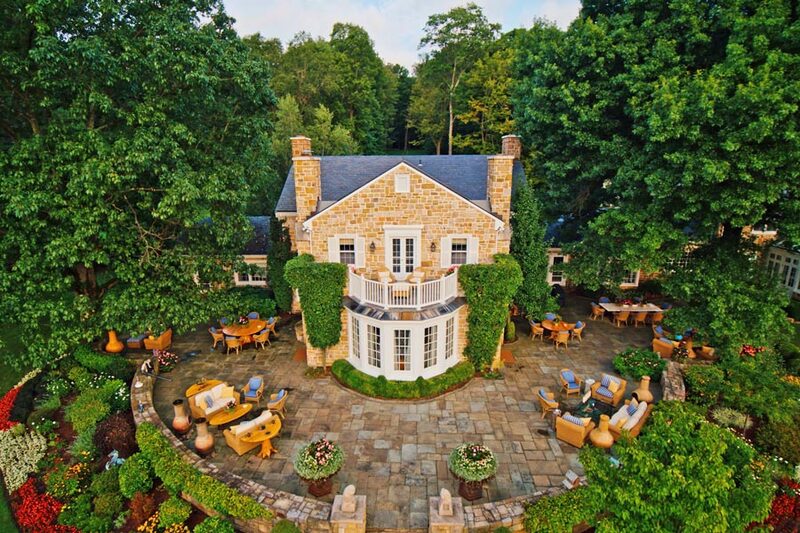 The man who spent four decades assembling one of the nation’s largest for-profit higher education systems from a single art school in Pittsburgh before it was sold for billions of dollars is auctioning off his Ligonier country estate . Buying Here: That House Sold For HOW MUCH? Pittsburgh is still a hot real estate market. The average housing price was $182,000 and sales were up 7% in the third quarter, according to the West Penn Multi-List. Year-end sales had not yet been totaled. But what about the properties featured in Buying Here? Our annual roundup shows that some affordable homes sold quickly in 2018 while multimillion-dollar estates are still looking for buyers. Looking for the deal of 2019 when it comes to high end real estate on the island? 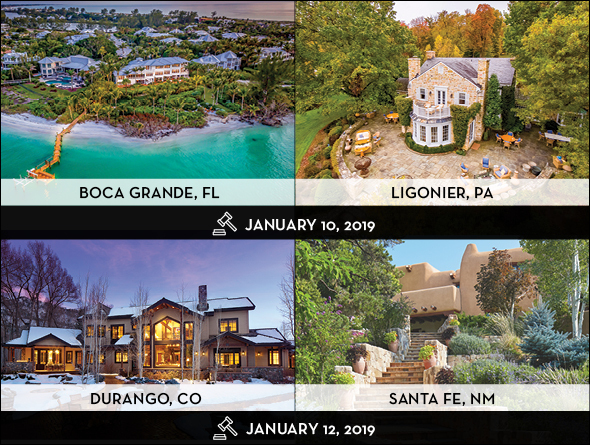 While you may need a little more than what is in your coin jar on the kitchen counter, you can still head down to Sunset Pines Circle next Thursday, Jan. 10 and bid on a house that will take your breath away in an auction that has drawn a lot of attention. This is one way to unload a few homes quite quickly. Robert Knutson, the now-retired CEO of the Education Management Corporation—one of the largest for-profit operators of secondary schools and colleges in the U.S.—and his wife Miryam (also a former executive at EDMC) spent their early retirement years buying properties in nearly every climate in the lower 48 and now that they have put down roots in Beverly Hills (as next door neighbors to billionaire Steven Udvar-Hazy, No. 572 on Forbes Billionaires List) they have decided to sell four of their homes at auction rather than wait for each one to sell individually. 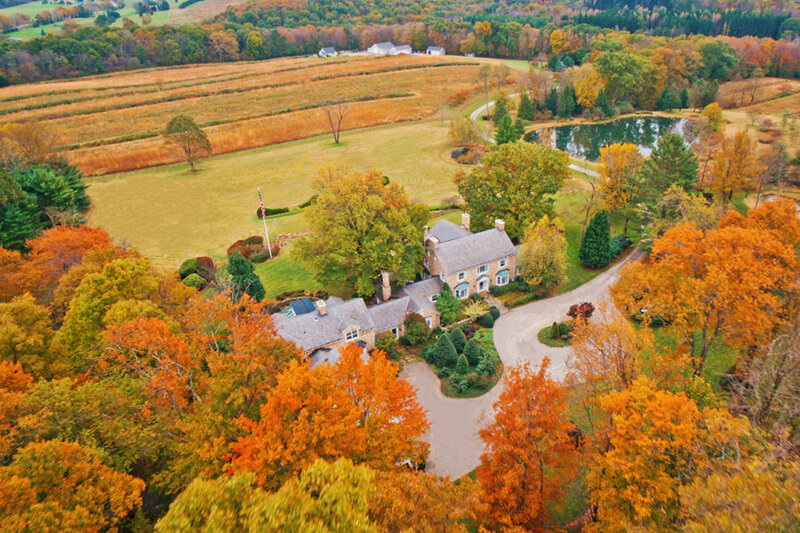 Couple decides to sell four homes in luxury home auction. 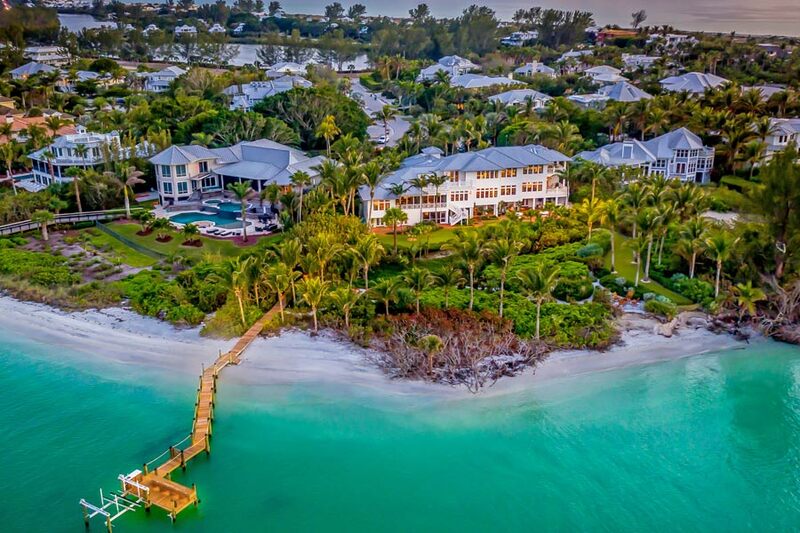 A waterfront retreat on Little Gasparilla Pass in Boca Grande – once offered for $13.5 million, currently listed for $10.9 million – will hit the luxury auction block January 10, 2019, without a reserve. Top bid wins the property. 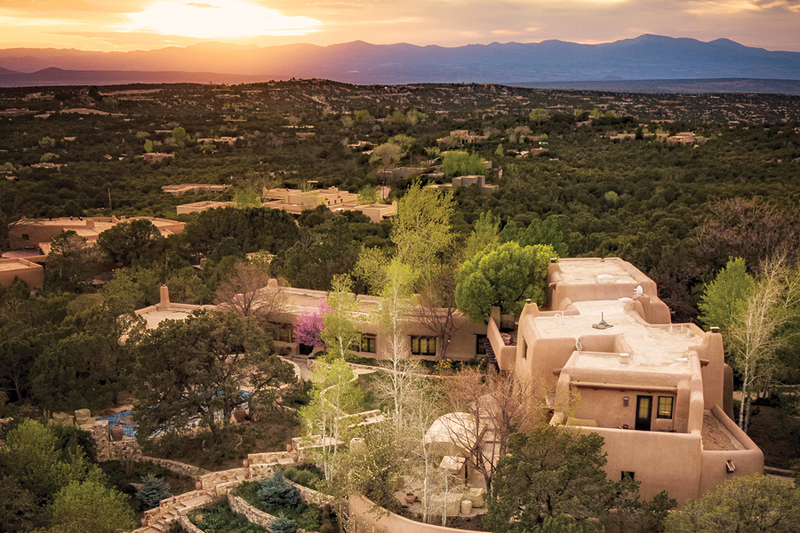 The highest-priced home in Santa Fe for 2019 may sell on January 12. 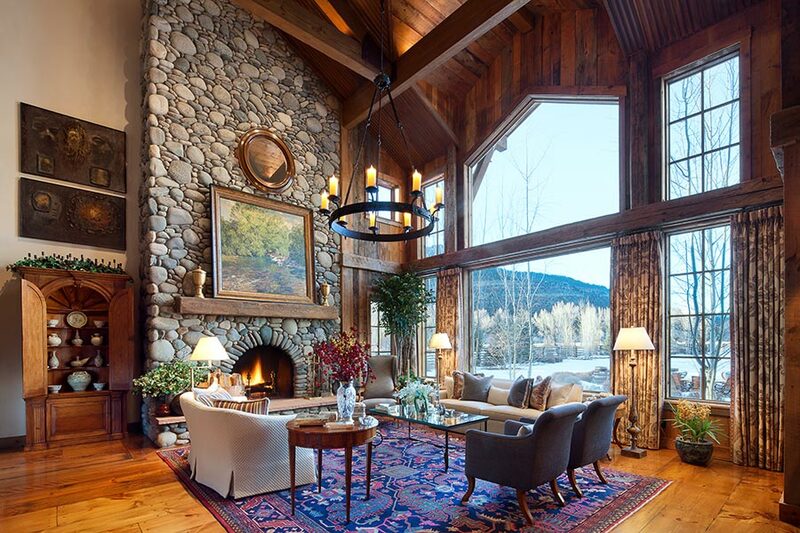 The 11-acre Casa Alegre luxury estate in the north foothills will be on the high end real estate auction block at the Four Seasons Hotel in Denver. The property’s main feature is a six-bedroom, 6,293-square-foot Pueblo Revival house built in 1930 by former New Mexico Gov. John Dempsey, who led the state from 1943-47. The couple behind the largest for-profit chain of schools in the country is auctioning off four of their luxury homes. The properties were initially on sale for a cumulative price of $46 million. For years, Robert and Miryam Knutson traveled around the country, splitting their time among homes in four states. But when Mr. Knutson came down with a “mystery virus” 18 months ago, the couple decided to consolidate to a $25 million Los Angeles mansion, and put their four luxurious homes on the market individually, for a total of $46 million.